When it starts getting colder outside and you want a hot drink, which do you reach for? Being a non-coffee drinker; I reach for a hot cup of chocolate. Hot chocolate is my version of coffee. It warms my hands and my tummy and also curbs my chocolate fix. 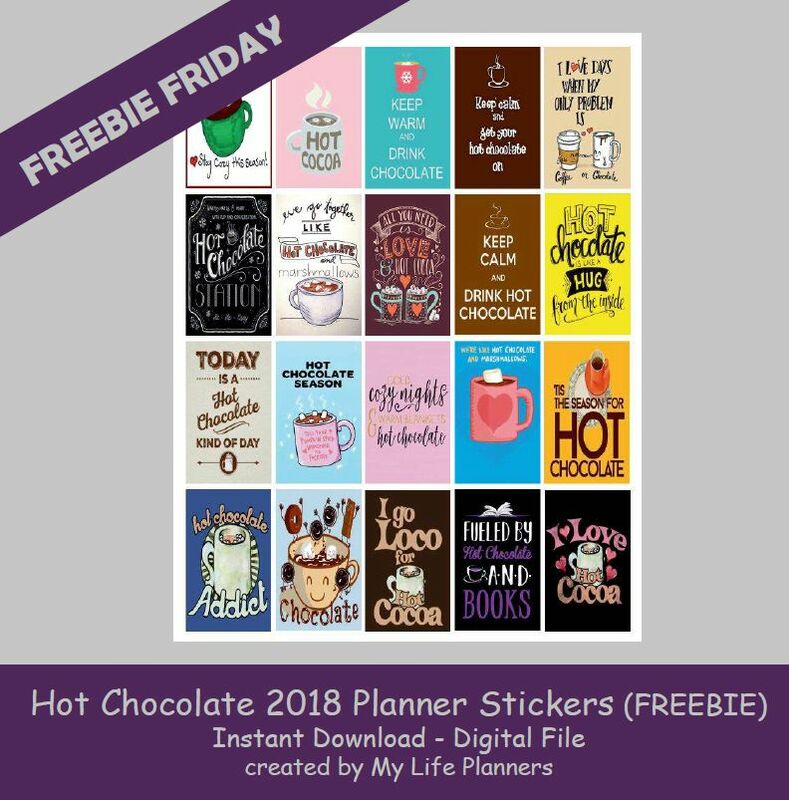 This week’s Freebie Friday Feature is Hot Chocolate. Add some marshmallows. You know you want to.